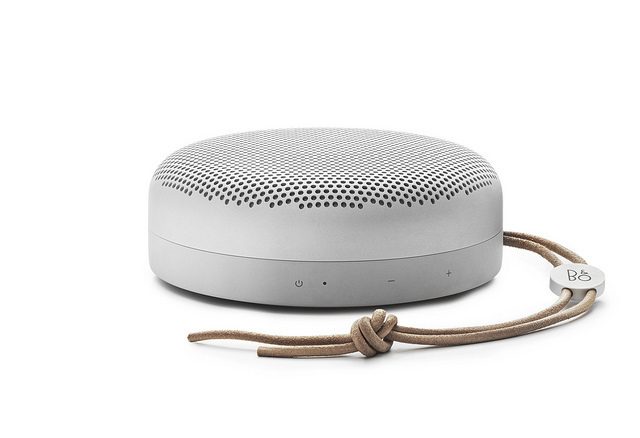 Bang and Olufsen PLAY announced the smallest and most adventurous member in its family of portable Bluetooth speakers, Beoplay A1. 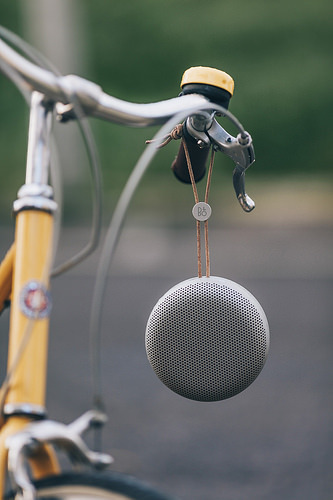 Designed for life on the go, the Beoplay A1 combines beautiful Danish design by award-winning Cecilie Manz, signature sound by Bang and Olufsen, a speakerphone for taking calls out loud and up to 24 hours of battery life that keeps the music playing long after most competitors have gone silent. “People today seek elegance, simplicity and flexibility in the way they live with music. They want their speaker to deliver a rich and beautiful soundscape for their home as well as seamless portability for life on the go”, says Henrik Taudorf Lorensen, Corporate VP of B/O PLAY. “With the Beoplay A1 we have pushed the boundaries of the ultra-portable speaker category and empowered people to take powerful sound and beautiful design anywhere they choose”. Beoplay A1 comes with a beautifully contoured aluminium dome, which gives it a light and elegant appearance and forms a strong protective housing for the technologies within. The dome conforms seamlessly to the double moulded polymer base presenting a completely smooth and continuous surface. As part of the design, there are no protruding buttons or legs to snag, and the surface of Beoplay A1 is completely smooth and robust enough to handle the bumps and scrapes of everyday use. It comes with a soft leather strap inviting you to carry it everywhere, attach it to a rucksack on the go, or to hang it anywhere in your home. 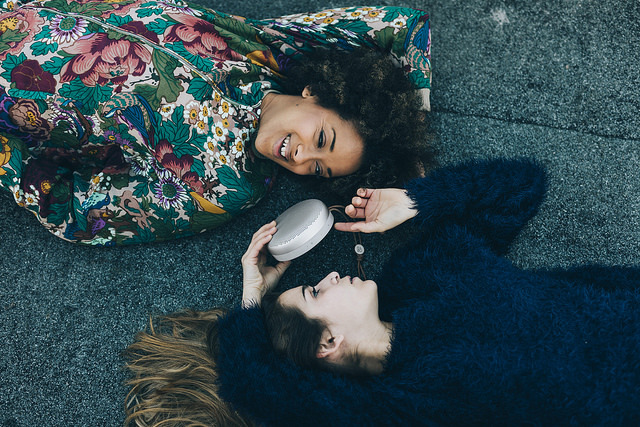 “We wanted to make a portable speaker that people would not leave at home. The size and shape of the speaker invites you to pick it up and bring it with you as the most natural thing. The combination of premium materials, cool aluminium, soft polymer and the warm touch of leather makes it almost desirable to hold. I like the fact that the rounded, circular shape very clearly indicates the sharing of sound while lying on the table”, says designer Cecilie Manz. Building on more than 90 years of sound expertise, the Beoplay A1 sets new standards for portable Bluetooth speakers on sound dispersion, volume and bass characteristics. 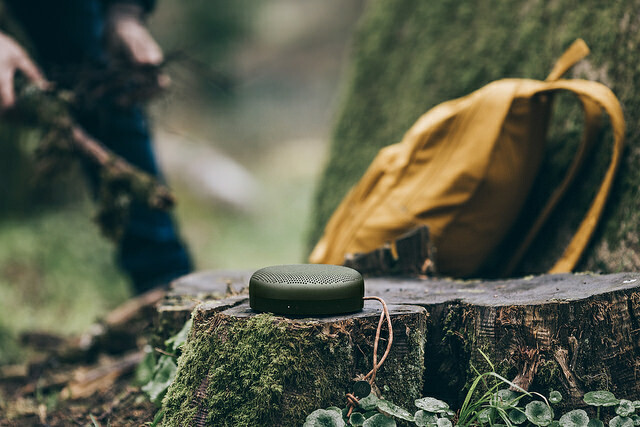 Using a unique dedicated DSP algorithm with advanced high slope filtering, Beoplay A1 is able to create a spacious 360-degree soundscape. This provides listeners with the same beautiful sound experience wherever they are located. Despite its compact footprint, measuring just 133mm x 48mm (5.2” x 1.9”) with a weight of only 600g (1.3 pounds), the speaker’s fully active, two way design using an aluminium cone mid woofer, a silk dome ¾” tweeter and advanced DSP filtering will wow you with crisp, loud and clear audio. Thanks to a new aluminium Cone Mid-Woofer using a powerful neodymium magnetic system and high peak power amps, the Beoplay A1 delivers a full range deep bass to as low as 40hz and enough stamina to keep the music playing for hours on end. 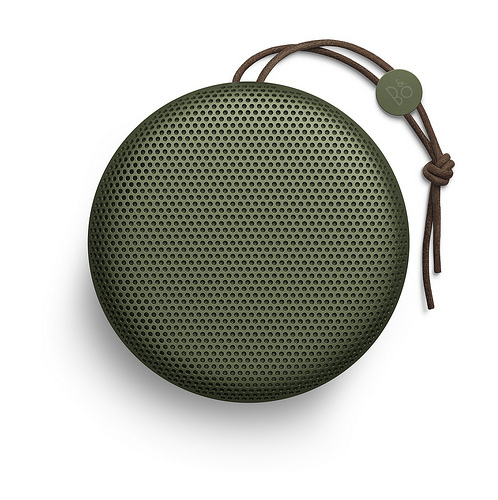 Beoplay A1 launches in moss green and natural and is available for a suggested retail price at R 4 999. Both colours will be available in B/O stores, on www.beoplay.com/beoplaya1 and in selected third party retailers from April 21 2016. I have fallen in love with the brand as I reviewed H7 earlier and H2 currently in headphones series but unable to find words to define the awesome audio experience these headphones produces.